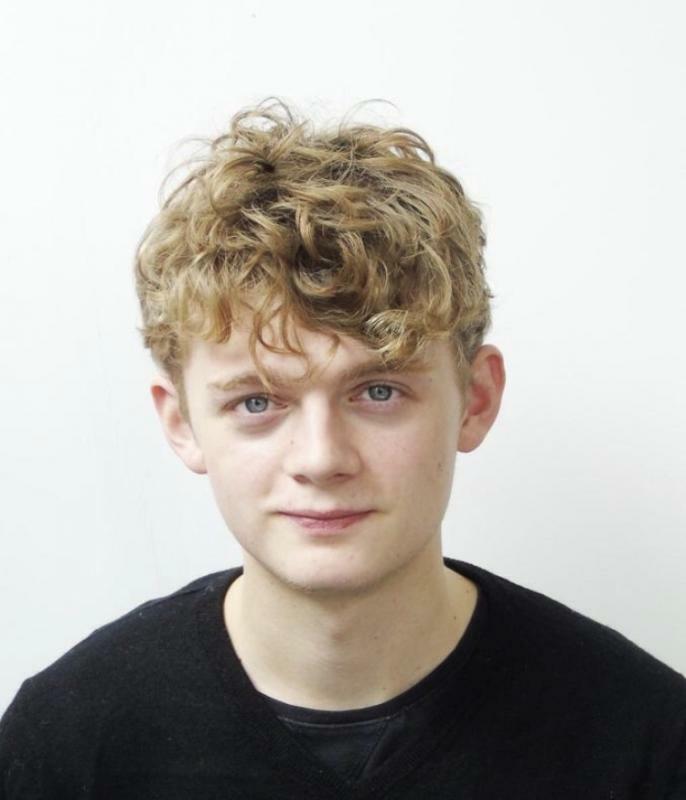 - I am a versatile actor and, having just completed my A-levels, I intend to use my year off to find roles that challenge and stretch me as an actor, to get as much acting experience as possible before I go to uni. - I am a member of the RADA Youth Company for removed . - I am a member of the Orange Tree Theatre Young Company for 2018-19. - I discovered a love and talent for acting at school, where I played a number of lead roles in shows such as West Side Story and Grease. I sing, and also play clarinet to grade 8 as well as guitar, piano and saxophone to a degree.